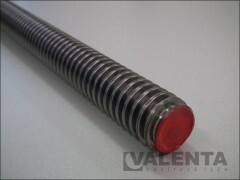 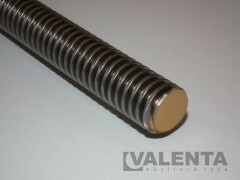 Trapezoidal rods - Valenta ZT s.r.o. 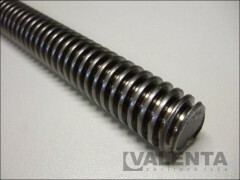 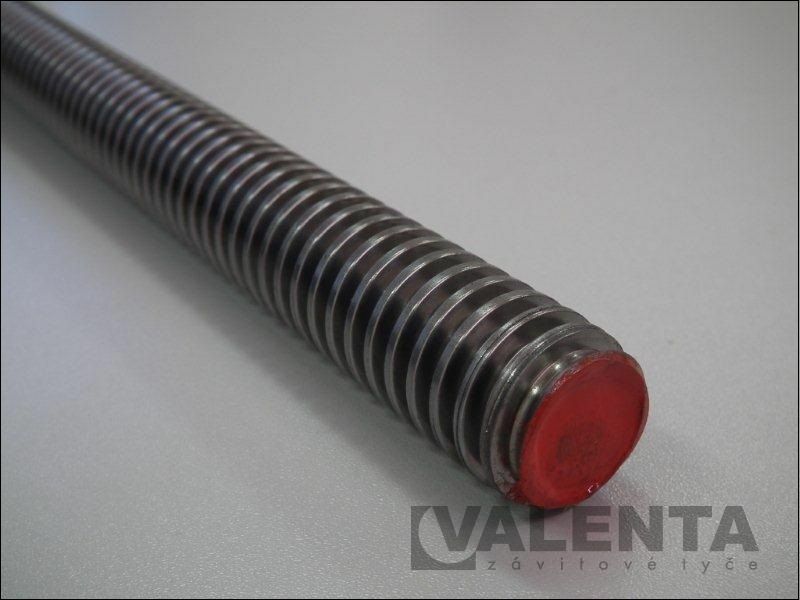 We stock a lot of trapezoidal rods of various lengths and from various materials. 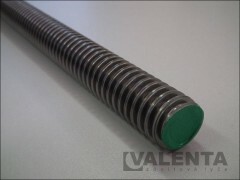 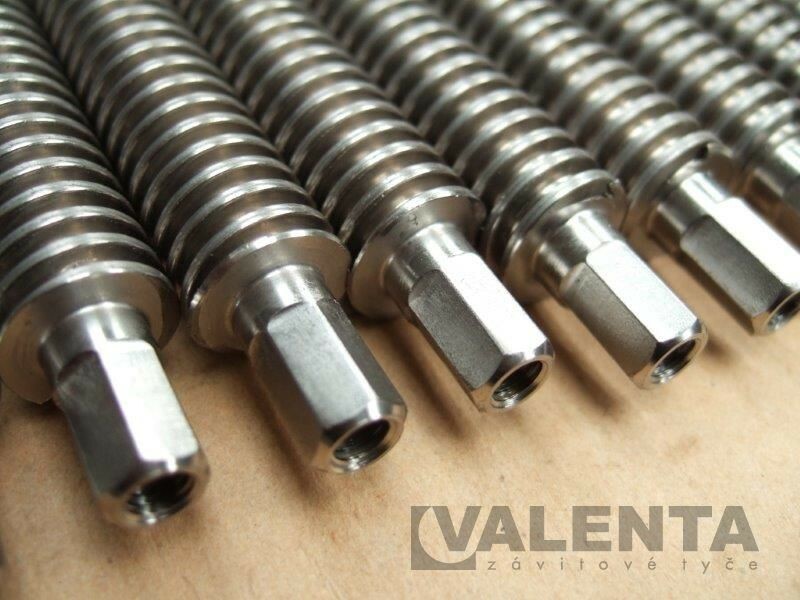 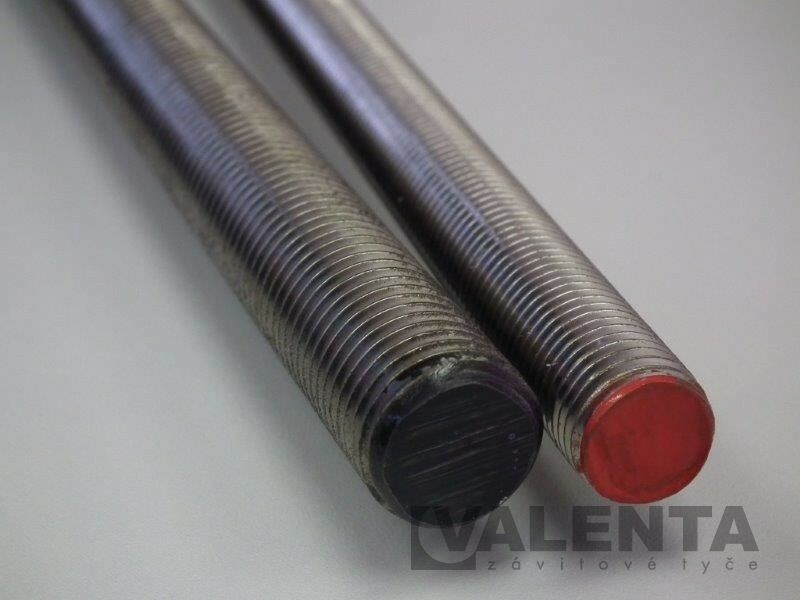 If you do not find what you are looking for on this website, you can check additional information about the production of threaded rods with trapezoidal thread DIN 103 (ISO 2901/2903) in custom production section.